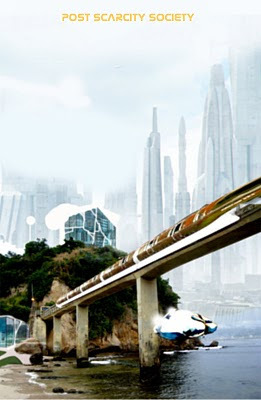 The problem of watching science fiction movies is that once the film ends you have to get back to your own bad reality. I never get tired to hear the memorable movie quotes and lines of dialogue, from Star Trek for example, when they say, “we live in a society free from poverty”. Will we be able to say that in the future? May be Anthony Giddens, Baron Giddens (born 18 January 1938) would help us. Giddens is a British sociologist who is renowned for his theory of structuration and his holistic view of modern societies. He is considered to be one of the most prominent modern contributors in the field of sociology, the author of at least 34 books, published in at least 29 languages. Baron Giddens, uses "post-scarcity" to refer to a set of trends he sees in modern industrialized nations, such as an increased focus on "life politics" and a decreased focus on productivity and economic growth. Giddens acknowledges that the term has also been used historically to mean a literal end of scarcity. Post scarcity or post-scarcity describes a hypothetical form of economy or society, in which things such as goods, services and information are free, or practically free. 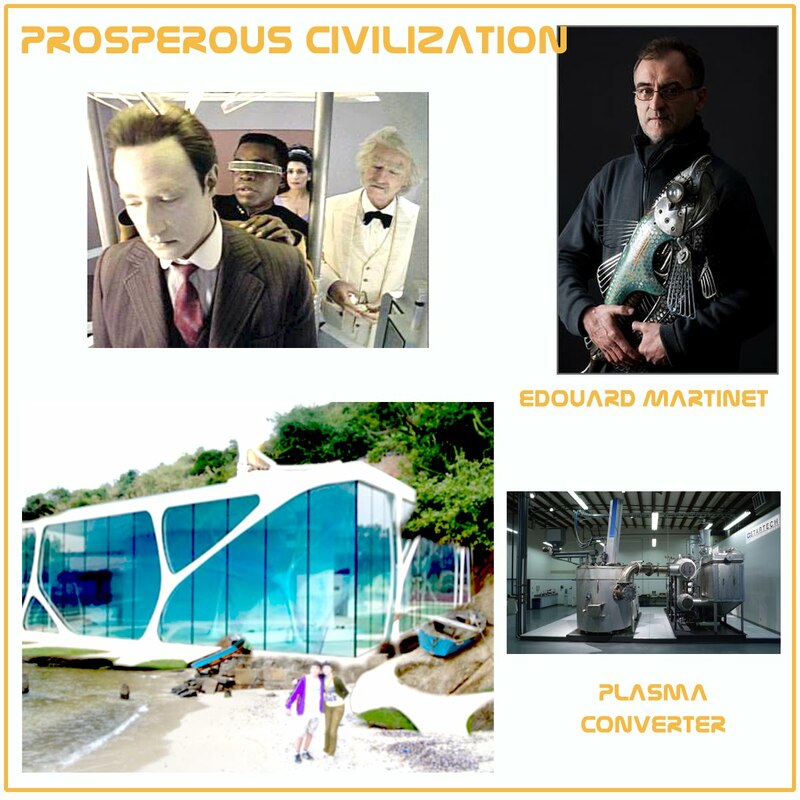 This would be due to an abundance of fundamental resources (matter, energy and intelligence), in conjunction with sophisticated automated systems capable of converting raw materials into finished goods, allowing manufacturing to be as easy as duplicating software. 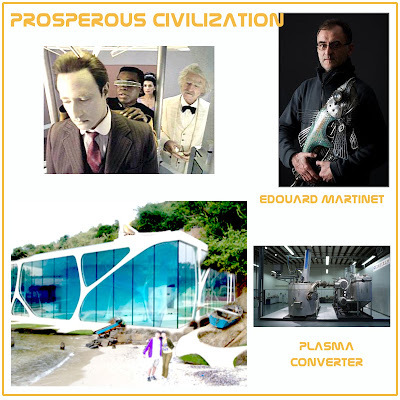 Even without postulating new technologies, it might be true that today there is already enough energy, raw materials and biological resources on Earth to provide a comfortable lifestyle for every person on earth, but even a hypothetical political or economic system that was able to achieve an egalitarian distribution of goods would generally not be termed a "post-scarcity society" unless the production of goods was sufficiently automated that virtually no labor was required by anyone (although it is usually assumed there would still be plenty of voluntary creative labor, like a writer creating a novel or a software engineer working on open-source software). This is a key difference between the most common post-scarcity vision and other utopian visions. When we reach the status of a Post Scarcity Society the human race will eventually realize the insane extravagance of throwing away a single item. (read also my article http://blemya.blogspot.com/2007/09/globalizao-e-conscincia-coletiva.html ) . The way we treat our trash says much of how evolved we are. As Deanna Troy, Doc Emmett Brown impressed me in Back to The Futre. 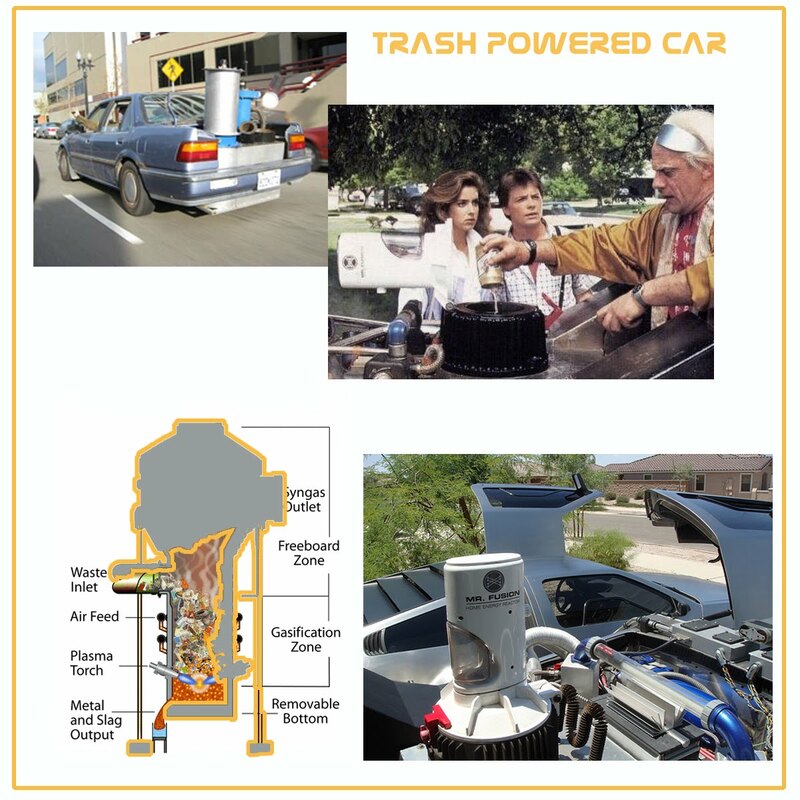 He’d modded the Delorean to run on garbage. Nowadays, Jim Mason did the same. Plasma, often referred to as the “fourth state of matter”, is the term given to a gas that has become ionized. 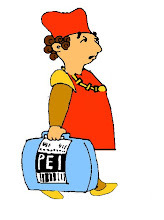 An ionized gas is one where the atoms of the gas have lost one or more electrons and have become electrically charged. The sun and lightning are examples of plasma in nature. Man made Plasma is formed by passing an electrical discharge though a gas such as air or oxygen. The interaction of the electric discharge and the process gas causes the temperature of the gas to increase significantly often exceeding 5,500°C (10,000°F), nearly as hot as the sun’s surface. Gasification is a process that converts carbon-containing materials, such as coal, petroleum coke, municipal solid waste, or biomass, into a synthesis gas, (syngas), composed primarily of carbon monoxide and hydrogen.Gasification occurs when a carbon-containing feedstock is exposed to elevated temperatures and/or pressures in the presence of controlled amounts of oxygen. The first plasma-based waste disposal system in the USA was announced in 2006 in St. Lucie County, Florida. The county stated that it hopes to not only avoid further landfill, but completely empty its existing landfill — 4,300,000 short tons (3,900,000 t) of waste collected since 1978 — within 18 years. The plant was scheduled to come into operation in 2009. However, no permits as yet have been submitted for construction. Backers have announced that the facility would produce 600 short tons (540,000 kg) of solid rubble from around 3,000 short tons (2,700,000 kg) of waste per day at 5,500 °C (9,900 °F). Uncertainties have arisen however regarding the safety of such a facility. The public and environmental threats from incinerators coupled with the uncertainty of the community's ability to produce such large quantities of waste consistently have led GeoPlasma to submit a new proposal for a much smaller facility that would convert 200 short tons (180 t) of waste per day. 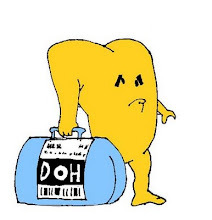 As old alchemists, we could obtain gold from trash. One man is doing more than that. Edouard Martinet (1963) is capable of turning mounds of disgusting garbage into beautiful peaces of art. Martinet was born in Le Mans, France in he studied art at ESAG, Paris and graduated in 1988. From 1992 to 1995 he lived in Charente before moving to his current location in Rennes where he teaches art at L'Institut des Arts Appliques. 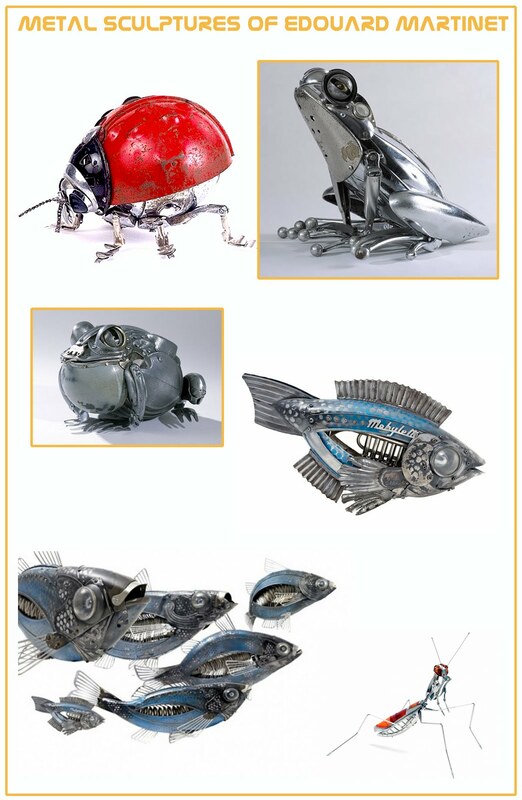 He uses a series of common metallic objects that could be considered trash, such as old typewriters, car lights, rusted kitchen pans, etc, to create intricate and outstanding sculptures. 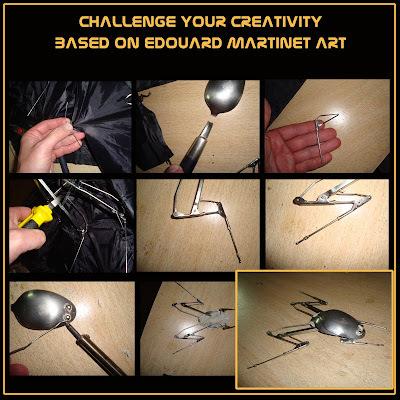 Based on Edouard Martinet art try to create a frog out of an umbrella. I did mine with peaces of an umbrella and two spoons. Take a look.